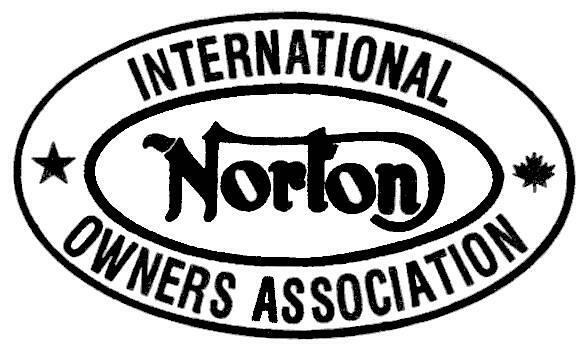 The Northwest Norton Owners Club is a local chapter of the International Norton Owners Association (INOA). If you are not already a member of the INOA, please support them by joining. Everyone is welcome (view our bylaws)! To join or renew your NWNO membership, simply use the "Buy Now" button below to pay with your credit card securely through PayPal. Optionally, you may click this link to download the form print the page, fill in the form, and mail it to the address below with your check for dues ($25 pear year). If you have difficulty printing the page, you can just write the information on a piece of paper!